Are You Ready For Carpet? 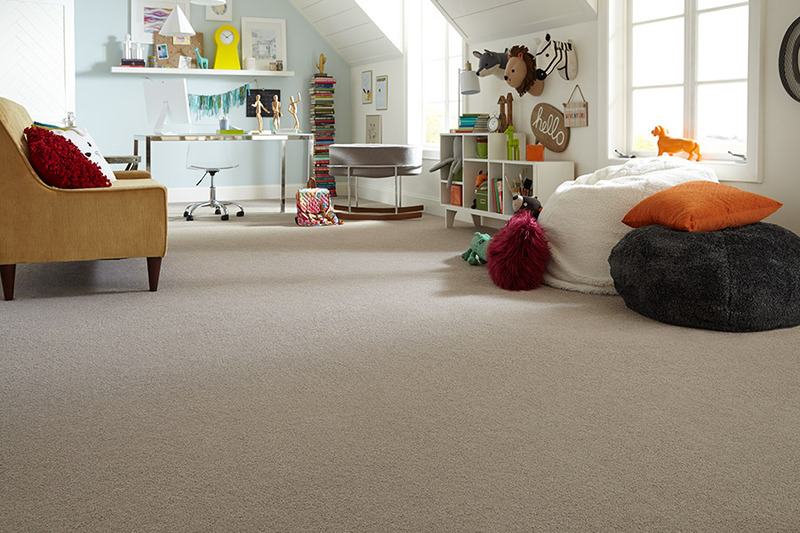 Carpet is an excellent choice for your home, whether you’re looking for something homey and inviting for just a few rooms, or wall to wall throughout your home. In addition to being the only flooring to carry the title “soft surface”, it has many benefits that will surely cover some of your own needs and preferences. 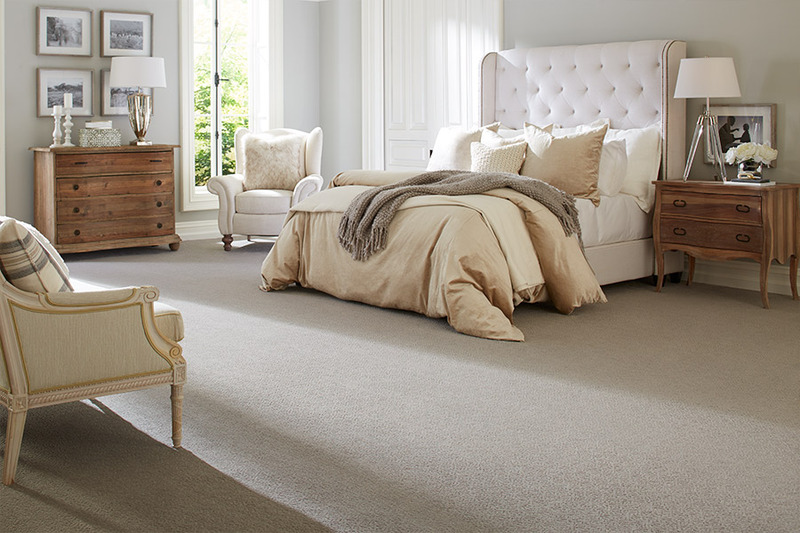 James Flooring is proud to have been in business for more than 36 years. We serve the areas of Bunnell, Palm Coast, Flagler Beach, Ormond Beach, Saint Augustine, Jacksonville, and Ponte Vedra, all from our two showroom locations in Bunnell, FL and Saint Augustine, FL. 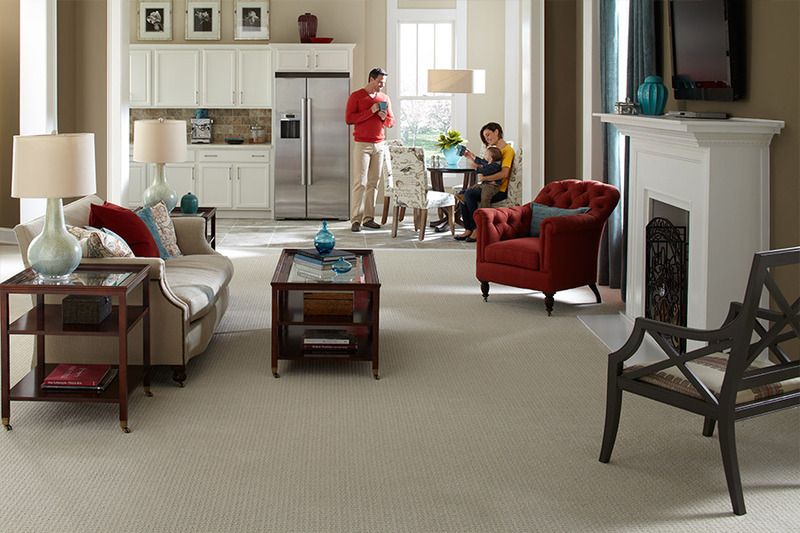 When you visit, you’ll not only find a wide variety of floor coverings and services, but also plenty of friendly, no-pressure sales staff to assist you in any way. Come find out how we can help get your new flooring installed at an affordable price you’ll love as much as the flooring you choose. 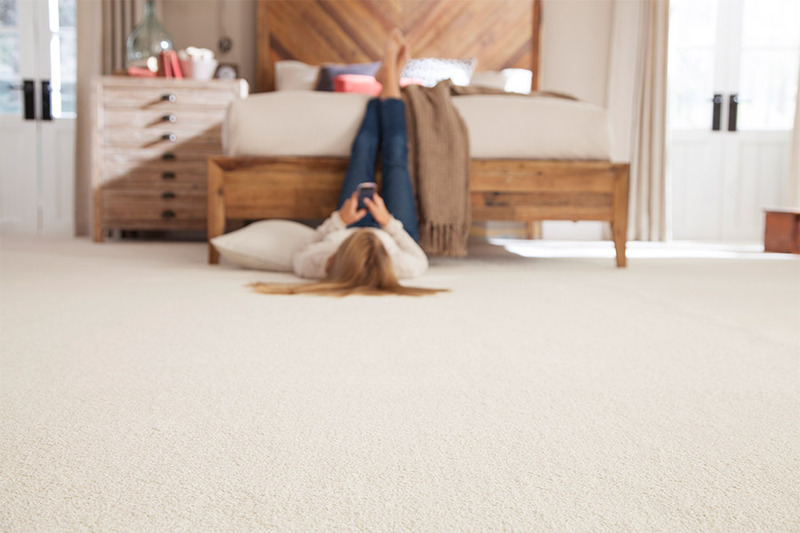 Picking just the right fiber in carpet can mean the difference between a flooring that reaches its lifespan potential and one that doesn’t. Some fibers are better suited to your specific needs than others are, and you’ll want to make sure you have what fits. For instance, if your home experiences a great deal of activity, or if you have pets or small children, you’ll need something like nylon or polyester. These materials are durable, stain resistant, and can stand up under repetitive wear and tear. 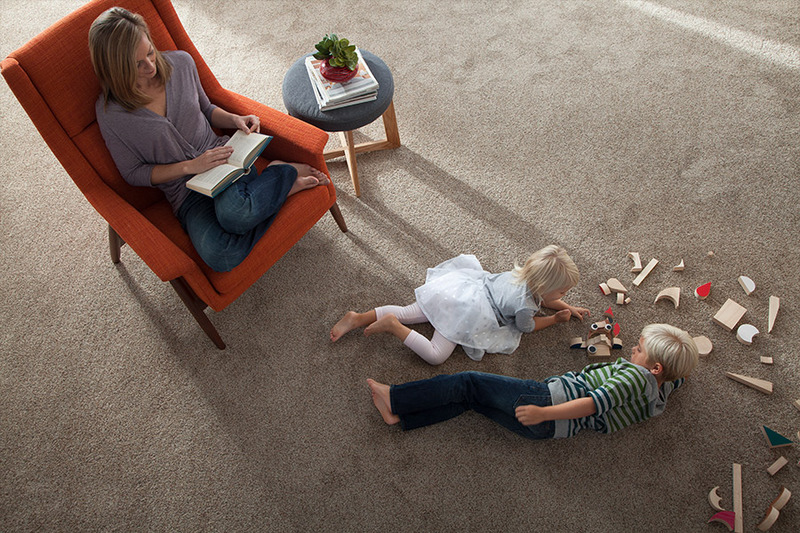 Carpet is a wonderful addition for anyone seeking a bit of noise reduction. It works especially well between floors, and you will notice a difference right away, as soon as your installation is complete. Voices, devices, and even shoe heels and pet nails won’t resonate throughout your home nearly as much as they use to. It’s nice when you spend money on something and it winds up saving you money as a result. That’s just what you’ll get with carpet. On those chilly days, when you have to run your furnace, this floor covering, as well as its underpadding, can help to retain heat. Because of this, your furnace doesn’t have to run as long or as often, and you’ll see a difference you can actually put in your pocket by the end of the cold season.